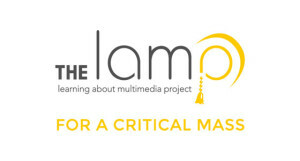 This LAMPLit is a guide to the news: what news is; where it can be found; how it is produced in different media (print, TV, the Internet, etc. ), how it has changed over time and continues to change; and how to evaluate news and to make good choices. Think of this as a guide to becoming news literate, or media smart.